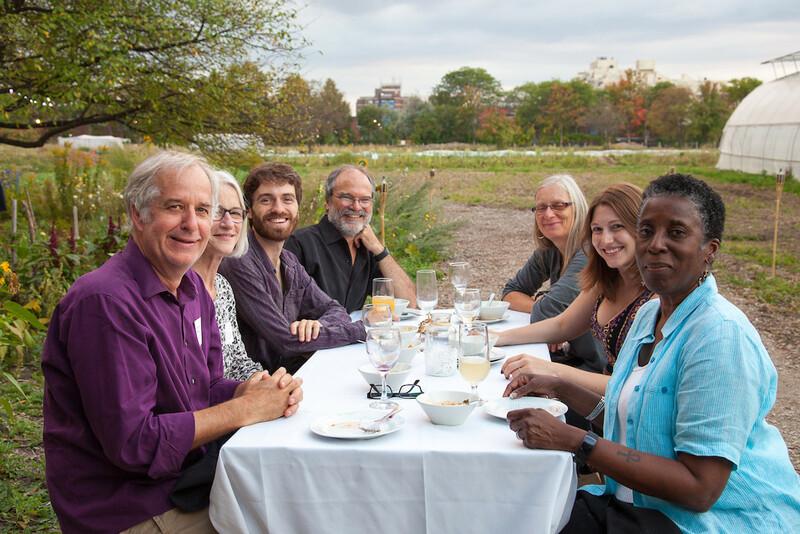 You are invited to join the Friends of Black Creek Community Farm, a network of individuals coming together to support the farm’s work, staff and programs. On Saturday, June 9th, come to the farm to meet BCCF staff, take a tour of the farm, and learn about everything we have planned this season. For more information and to pledge your support visit the Friends’ webpage.